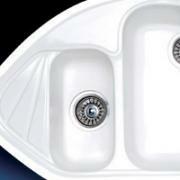 Click HERE to see the models we stock. 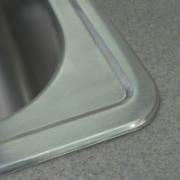 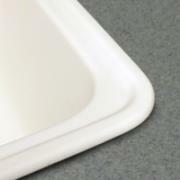 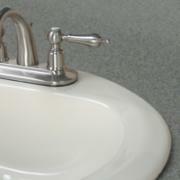 CVCT can install almost any top-mount sink you like in your custom laminate job. 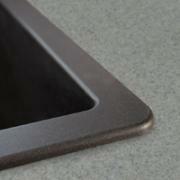 Just find the sink you want and let our designers know you will supply the sink.